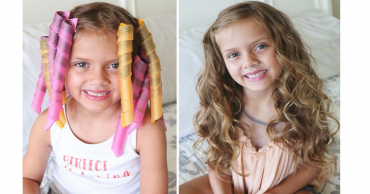 Spiral Hair Curlers 18 Pack Only $9.99! Beach Waves Hair Curler Set from Jane – Just $5.99! 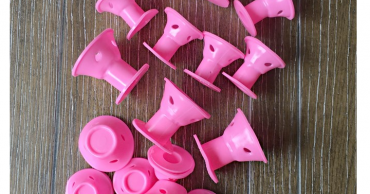 Soft Silicone Beach Wave Curlers from Jane! Just $7.99! 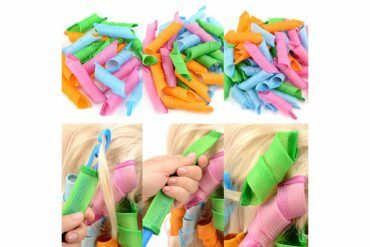 Magic Hair Curlers -18 Curlers with 2 Hooks – Just $9.99!